This was delicious and very easy to make. This was a huge success. 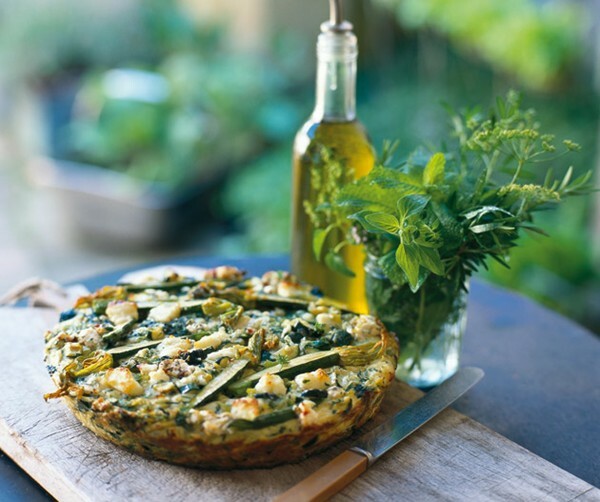 Very filling - just used normal feta, halloumi and pecorino. Used 25cm round cake tin which worked perfectly. 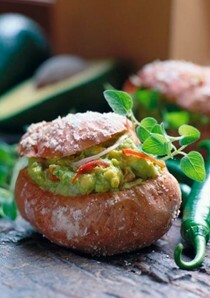 A definite repeat and a great vegetarian option. This cake is wonderful. It came out of my bundt tin perfectly and I was very happy with the result. It took about 50 minutes to cook in my oven. I used cumquat marmalade as that was all I had. Next time I make this (or the similar caramel crunch cake) I will remember to put less batter in at first layer, and also to portion out the crumble rather than rely on one third guestimates : smelling delicious. This week's cake of the day. Complicated/time consuming method but worth the 40 minutes invested. Maybe the "caramel" in the title is a bit of misnomer.. not very caramel-y, but the rum comes through! Maybe Day 2 will improve the flavour balance. This is delicious!! A silky and delicately flavoured dessert. I paired it with the toffee oranges and fresh orange segments. Can't wait for an excuse to make it again. Fantastic over fruit and ice cream. I always have this in the fridge. I love this simple, rustic crostata. It was a big hit with the family and a little special served with a lemon butter cream. 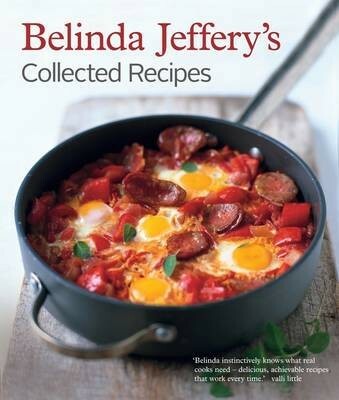 Beautifully illustrated with photographs by Rodney Weidland, this classic collection is a timely reminder of why Belinda Jeffery has become one of Australia's most respected and cherished cooks.